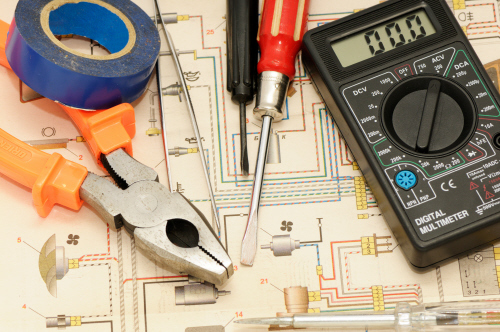 Welcome to Reeds Electrical Services website. Graham Reed is the owner with over 25 years of experience, ensuring a first class service on all things Electrical. Reeds Electrical Services are a family run business who offer a personal service, we take great care and pride in our work. We have vast experience in the Domestic & Commercial field – From schools to care homes and from hospitals to your front room. Whether it’s a light bulb change or a complete inspection, Reeds Electrical Services are here for you. Small family business – personal service, take great pride and care in our work.